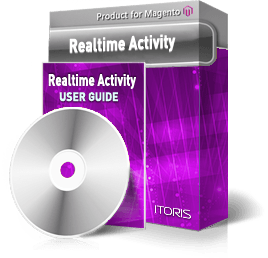 Show the activity stream to your customers. Let your customers know your most popular products: which products are currently viewed, added to cart or wishlist, or purchased, etc. The logging of each activity can be switched on/off individually. You can set the number of activities to show on frontend, and the delay in seconds the activities will be refreshed in. Don't let your customers miss your deals, especially for products having a limited stock!